Today I photographed an upcoming salon called Leila V Lewis or LVL. 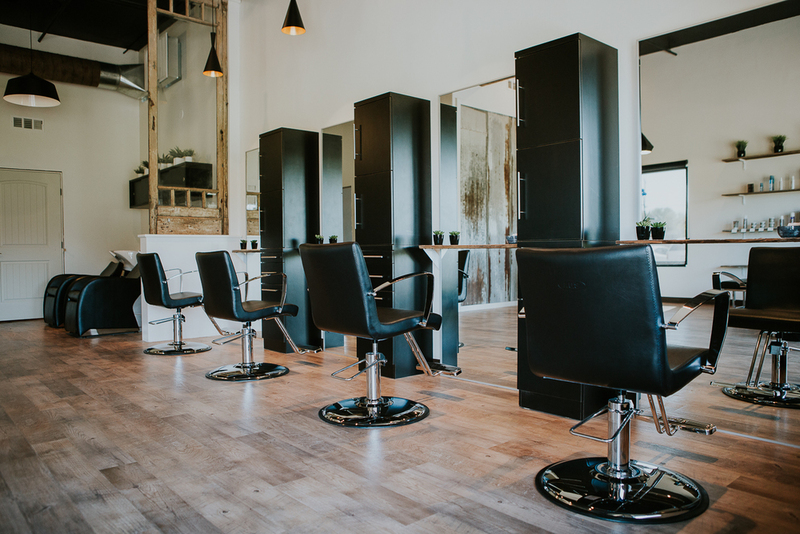 This new hip, modern, rustic salon gives Nipomo, CA. new options in hairstyles for both women and men.